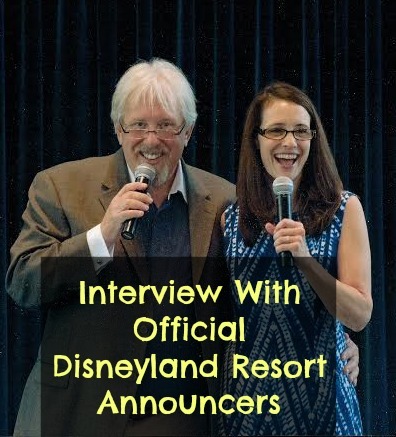 Today I am joined by Bill Rogers and Camille Dixon, the official park announcers for Disneyland and Disney California Adventure in our first ever Disney Dose podcast. We talk all about how they got their amazing jobs and the most amazing things that they got to do because of it. 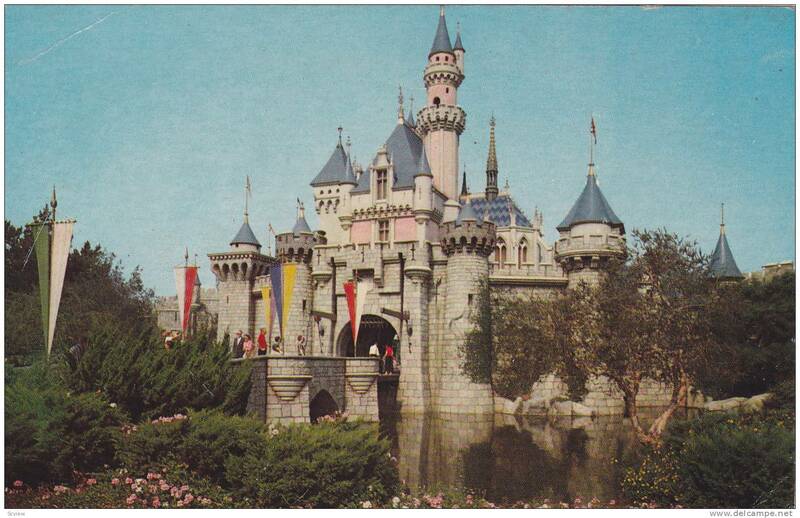 Also, this week’s Disneyland secret is all about the use of forced perspective in Snow White’s Grotto by the Disneyland castle. In each episode we feature a secret from our new book Disneyland Secrets: A Guide to Disneyland’s Hidden Details. We also have an exclusive discount code that you’ll have to listen to the episode to receive. This week we dive into the story behind the Snow White Wishing Well and Grotto on the right side of Sleeping Beauty Castle. The secret is that the Snow White figure and Seven Dwarfs statues are all the exact same size. Listen to the podcast for the entire story and how they were able to disguise Snow White amongst the Seven Dwarfs. I created this Disneyland podcast for you, the Disney fan. The only way that I will be able to continue to produce these audio interview collections is with your help. Currently, the best way to help out the Disney Dose podcast is to leave a review for the podcast on our page in iTunes. These are extremely helpful and so greatly appreciated. And if you haven’t joined us in our newsletter, please be sure to subscribe for it here. I hope you enjoyed meeting Bill Rogers and Camille Dixon the official voices of Disneyland and from now on, the Disney Dose podcast. Don’t forget that there are many other interviews and episodes waiting for you, so be sure to check us out on iTunes and Stitcher to listen to the show and be updated when new episodes are released.